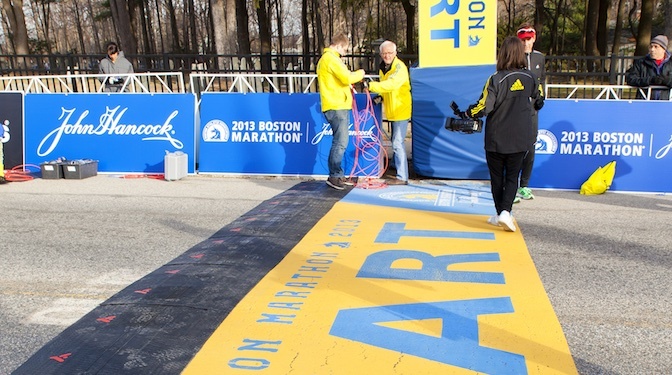 Still looking for a Boston Marathon hotel? This hotel is just a little more than 1 mile from the finish line and can still be booked with points – instead of paying over $500 per night! 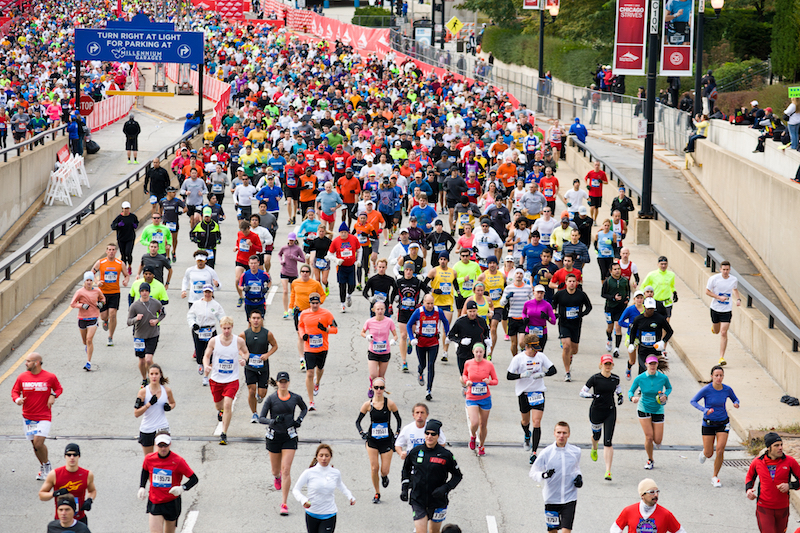 Boston Marathon Runners – Check Out This Hotel Still Bookable with Points! But, if your hotel is way outside of town or you had to use cash instead of points, here is a little tip on hotel that is still bookable with points and not that far away from the famous Boston Marathon finish line! The hotel is the Hyatt Centric Faneuil Hall Boston. The reason it is likely still bookable with points when all other hotels nearby are not is because this hotel just opened a few months ago! The cost is 20,000 Hyatt points per night but you will be saving on paying over $500 per night at the current rates! While a 1.4 mile walk post marathon isn’t a fun thing, this is also likely the only hotel left inside of 5 miles of the finish line that is bookable with points. Only 20,000 points per night instead of $500 per night! The award rate should stay as long as there are standard rooms available. If you already have a hotel, check your cancellation policy. If you haven’t prepaid, you may be able to cancel and book this instead – if you want something closer to the finish line than you may be now. 1.4 miles isn’t really close but, for this close to the race, it really isn’t bad! I found this out the hard way in another extremely high demand night before and night after the Super Bowl. Hyatt had the only points bookable award nights available. It was I thought a steal at 8000 points/ night. I assumed my loss if I had to cancel last minute would only be the 16k Hyatt points until I read the confirmation email which informed me that I was already in the last 2 weeks and even as a no show I would have my points refunded and have my credit card charged over $1000 for each of the 2 nights. I called and got a senior manager to waive the penalty as it was less than 24 hours since I booked online. Good point, Larry. I had checked and it is the regular 48 hours for most Hyatt cancellation policies but it is always a good idea to look at that!